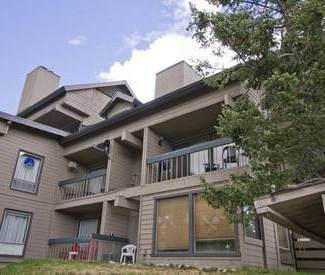 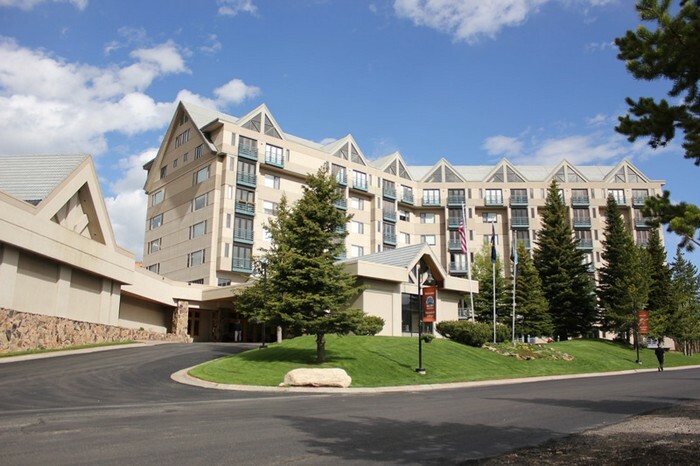 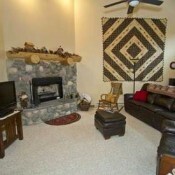 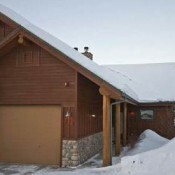 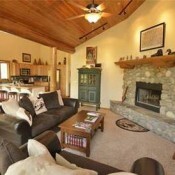 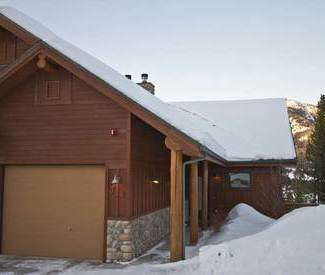 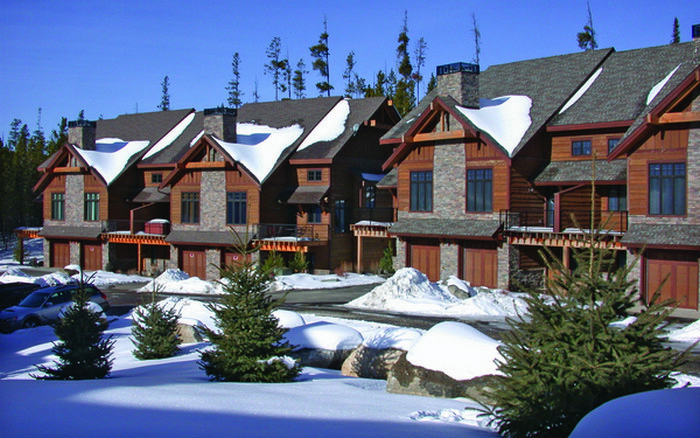 The Pines Condominiums in Big Sky are located in a wooded neighborhood close to Meadow Village. 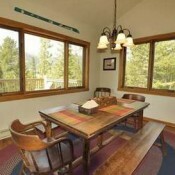 These spacious units offer panoramic views, quality furnishings, and a serene setting. 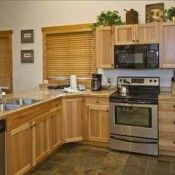 Amenities include fully equipped kitchens, fireplace, washer/dryer, garage, and some units feature a private hot tub.